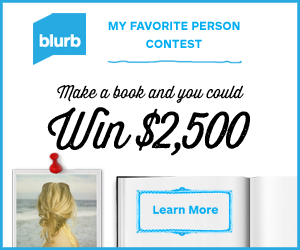 Make a Book about your favorite person and win $2,500 from Blurb! You are here: Home / online shopping / Make a Book about your favorite person and win $2,500 from Blurb! 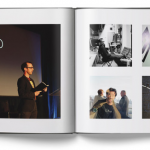 If you haven’t made a Blurb Book before, here’s your perfect excuse! Make a book about your favorite person and win $2,500 from Blurb! Right now, when you make a book about your favorite person, you could win a grand prize of $2,500! This would be a perfect gift idea for Mother’s Day or Father’s Day! There are seven different categories, so for every book you create, you’ll have 7 different chances to win! You can save 30%, too! Enter the code MYFAVORITE at check-out to save 30%! DISCLOSURE: The links in this post contain affiliate links and I will be compensate if you make a purchase. Save on photo books from Blurb! 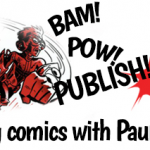 Create Your Own Comic Books with Blurb! 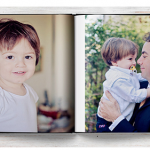 Big Savings on Blurb Books Just in Time for the Holidays! 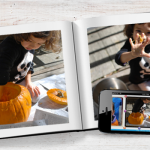 Make an Instagram Photo Book! 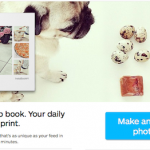 Blurb has great photo gifts for everyone!